Call us and schedule your free tour and complimentary lunch. 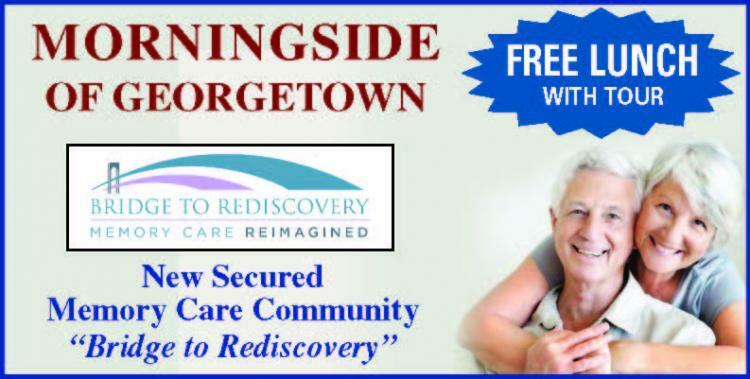 See what beautiful Assisted Living accommodations that we offer. And our dining is amazing. Taste for yourself. Treat yourself or your loved one to comfortable and safe living. regular outings, library, game room, wireless Internet, fitness and wellness programs, in-house beauty salon/barber shop, transportation, and laundry and housekeeping.